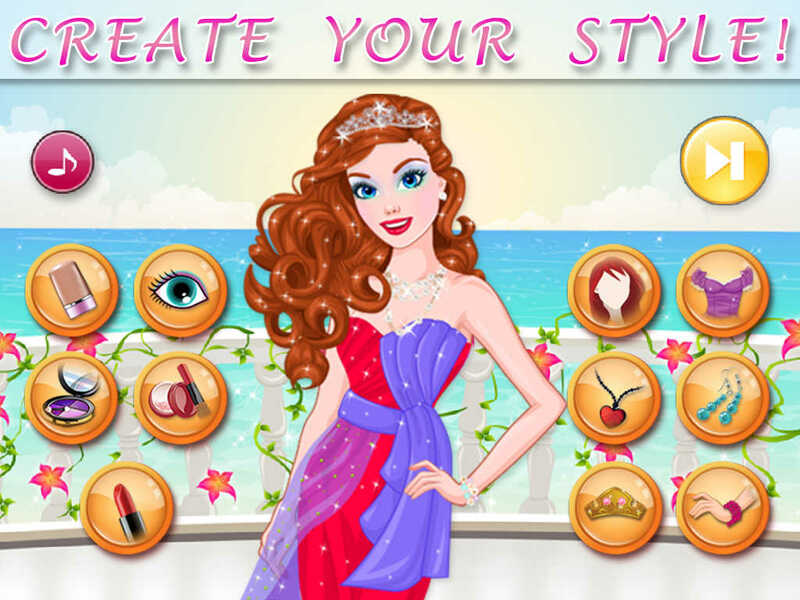 Be a mermaid princess from a fairty tale in this game for girls! 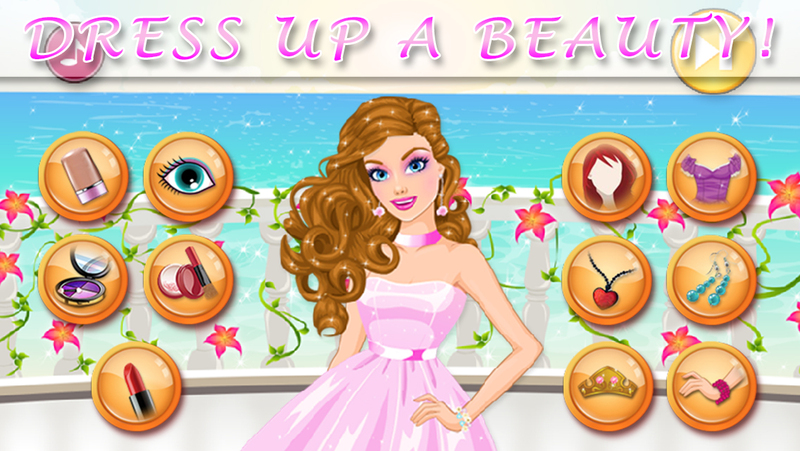 Create amazing make up in the beauty salon, choose a wonderful dress, become a girl everyone loves! Select mascara, shadows, eyes color, lipstick, hairstyle, dress, blouses and other fashion clothes! Dress up the girl now!